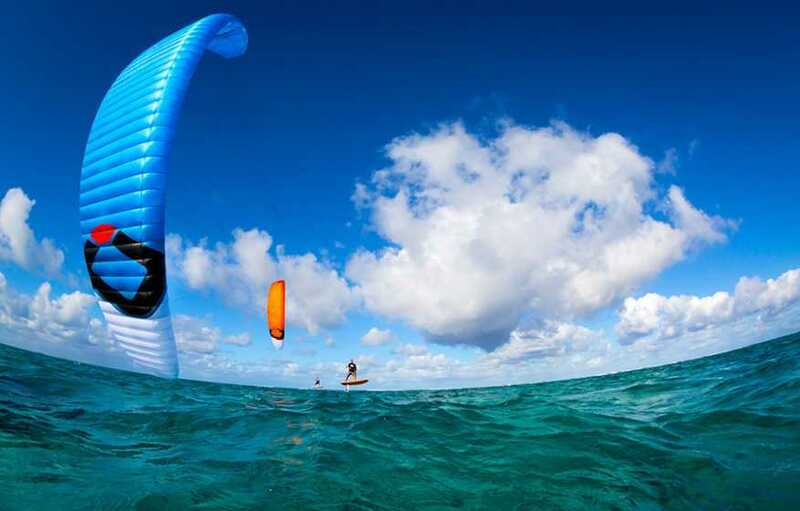 Ozone R1 V2 Kite. 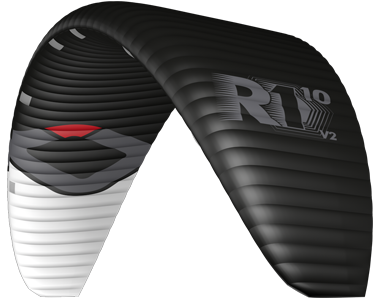 RACE PERFORMANCE AT ITS BEST YET - THE ALL-NEW R1 V2. 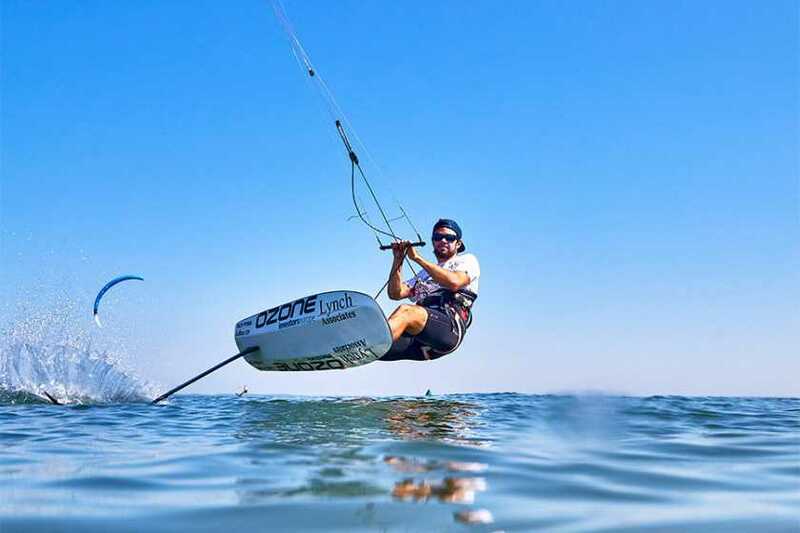 TAKING A COMPLETELY NEW APPROACH TO HIGH ASPECT FOIL KITE DESIGN HAS ONCE AGAIN RAISED THE STANDARD OF PERFORMANCE AND FEELING. 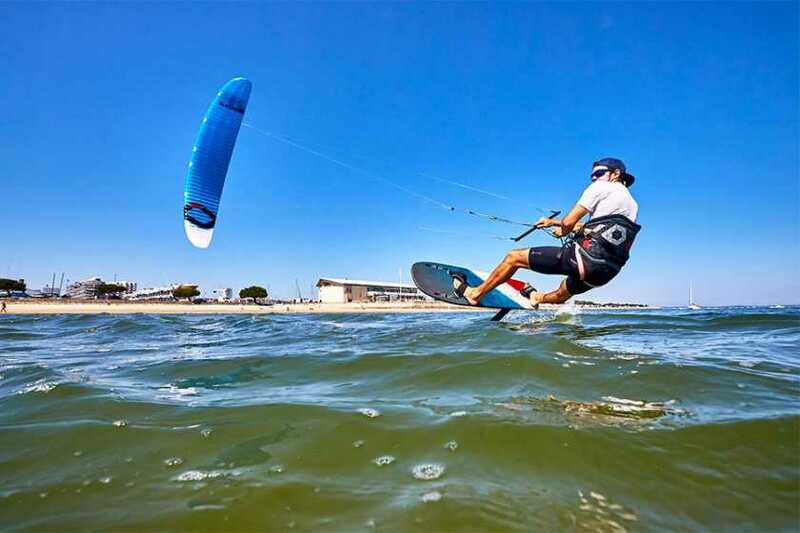 If racing, performance and speed categorise your kiting desire, take a serious look at the R1 V2 - a brand new design that is destined to take any performance seeker or competitive kite-racer to new heights, on all surfaces and to the podium! Incorporating our new high performance Ultra Light materials not only reduced weight, this also allowed our design team to completely re-work the internal structure and load distribution frame. 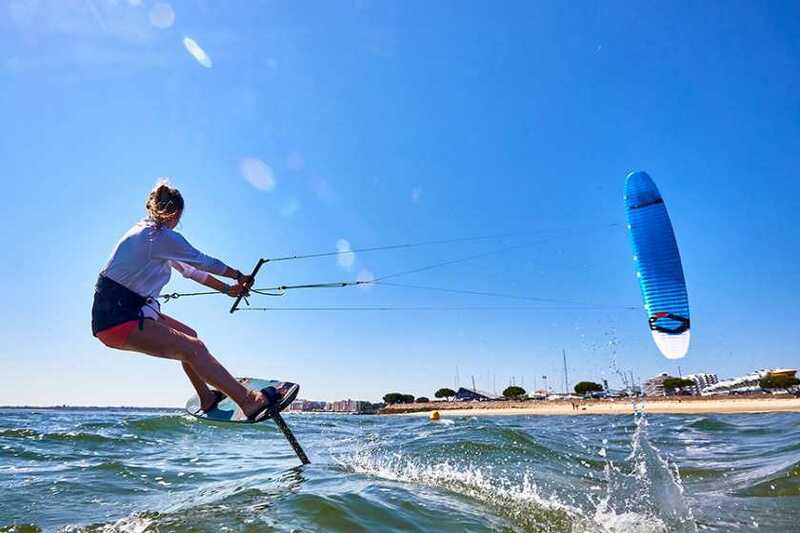 Advanced internal layouts with new tension and sail shaping technology, combined with an all new bridle line plan reducing total line consumption sets a new norm in high performance foil kite design. 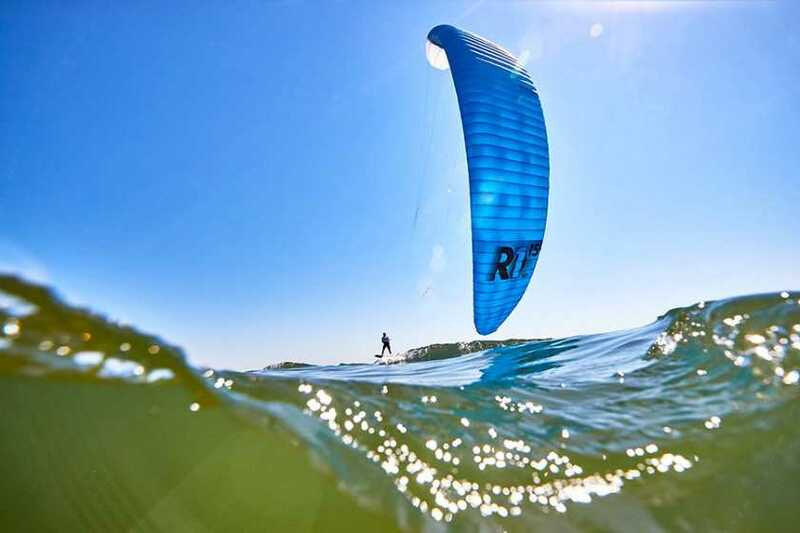 PBKiteboarding.com has been thrilled to see Customers excel on their R1 V2's! Wind range is indicative only based on an average rider weight of 80kg. Actual range will vary based on rider skill level, type of board used and line length. The R1 V2 was designed and tested with lines ranging from 13m to 25m. Bar sizes and line lengths listed are our standard recommendation. We recommend advanced riders use shorter lines (13m to 21m) when racing. We have designed two all new storage bags - the Backpack and Kompressor bag. Watch the video on our website for more information explaining the differences and how to use each bag. 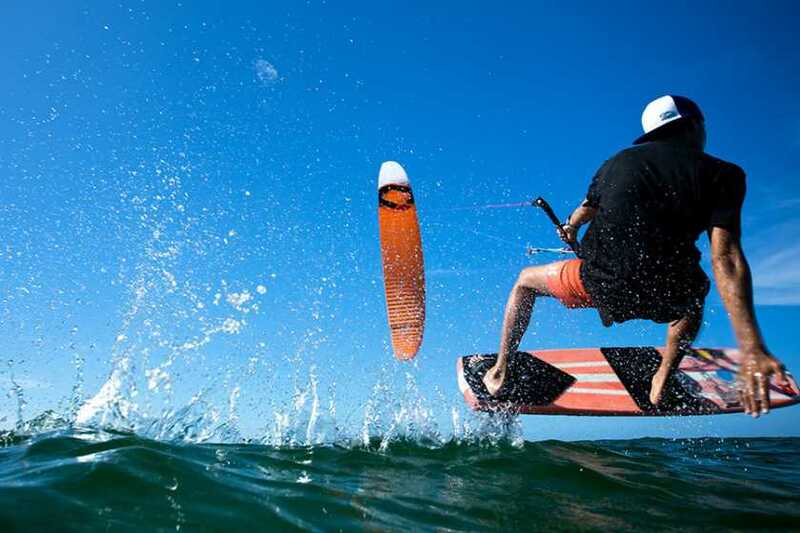 The COMPLETE package includes: Kite, Backpack, Kompressor Bag, Foil Race Control System with Race Lines, Ground Stake, Manual and Repair Kit.